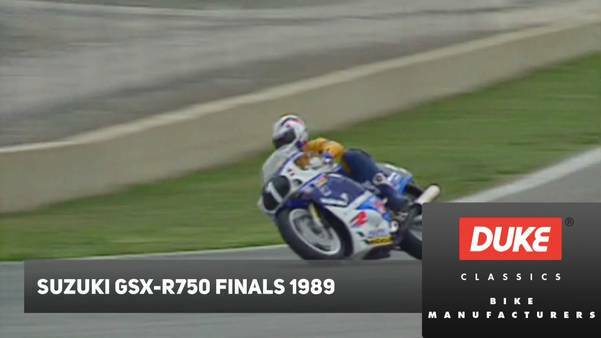 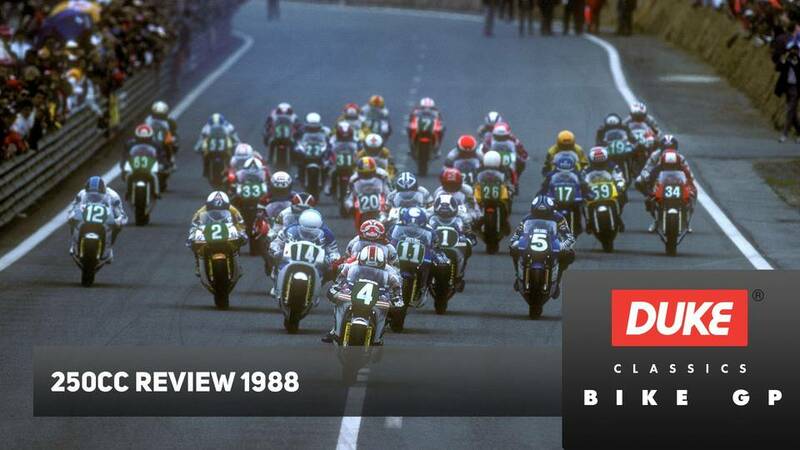 In 1988, England’s famous Donington Park circuit was the venue for an historic and thrilling race meeting – the first ever World Superbike Championship round. 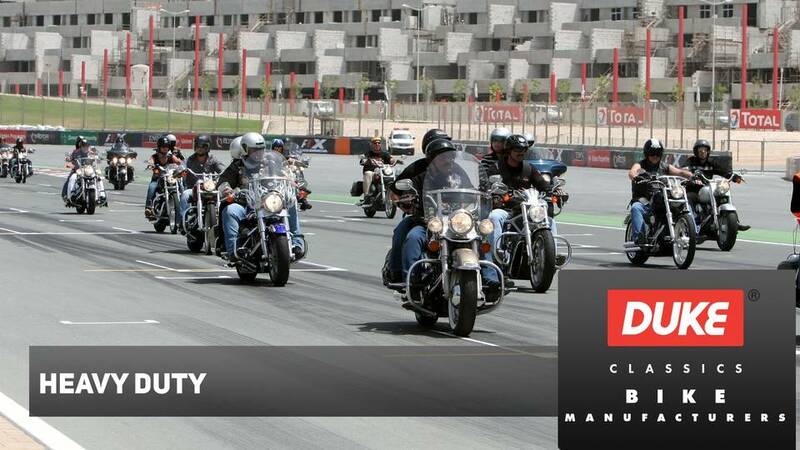 Now you can experience the pulsating action as a new motorcycle series bursts into life. 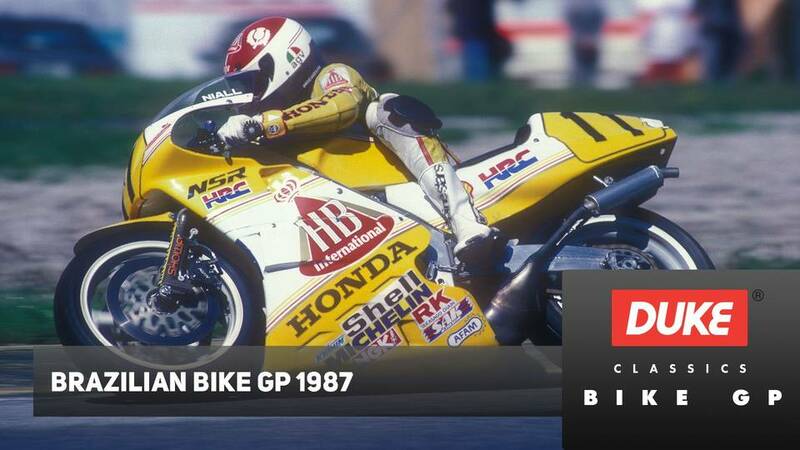 On a rainy April day, top manufacturers and leading racers came together to contest the inaugural World Superbike Championship event, a showcase for production-based machines. 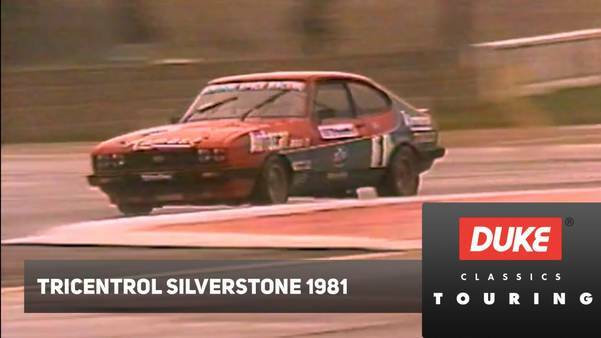 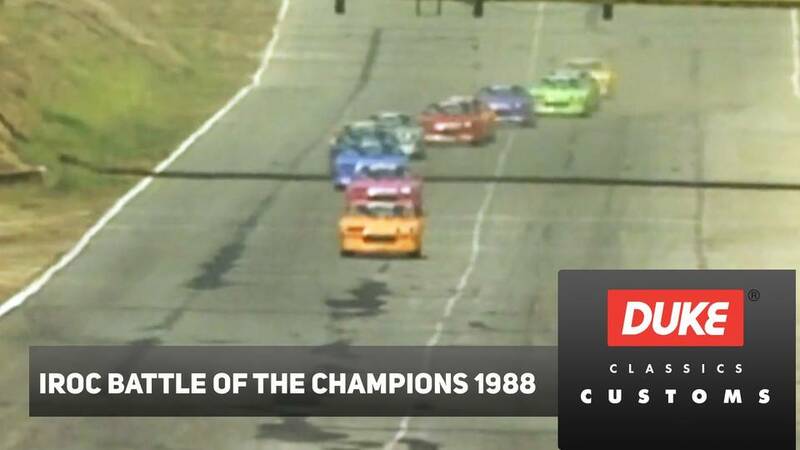 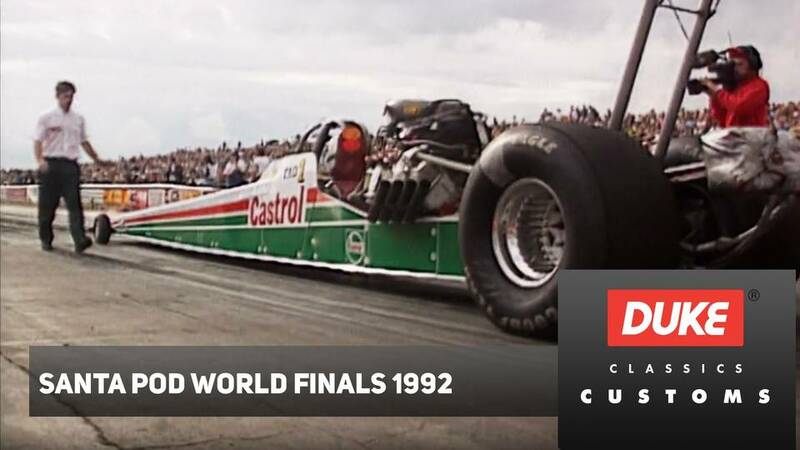 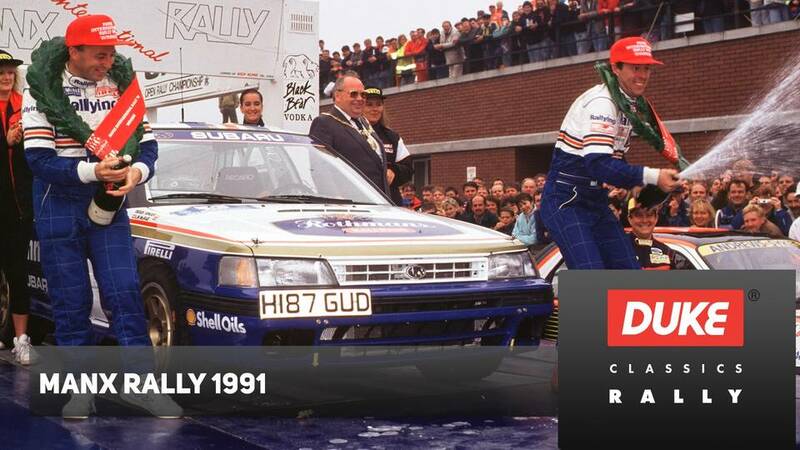 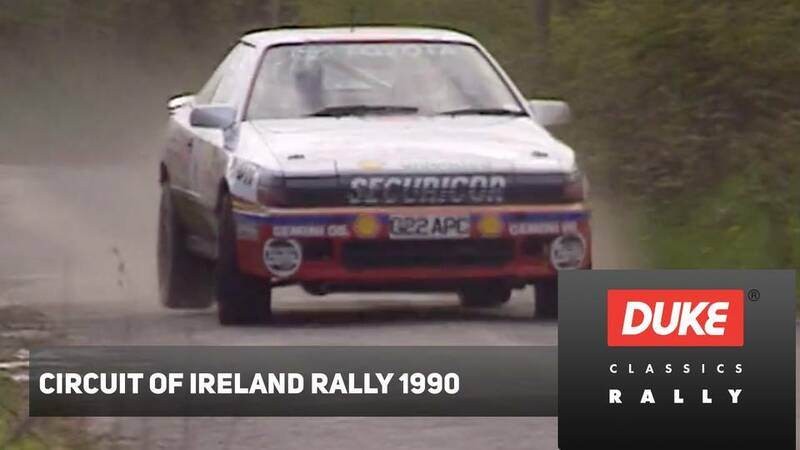 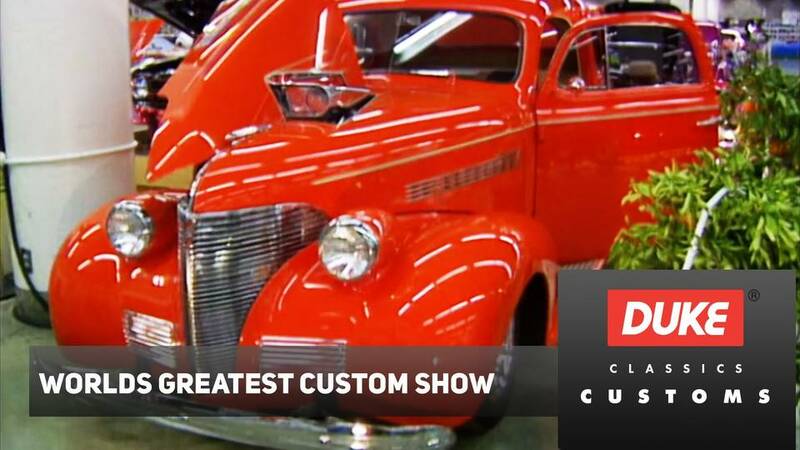 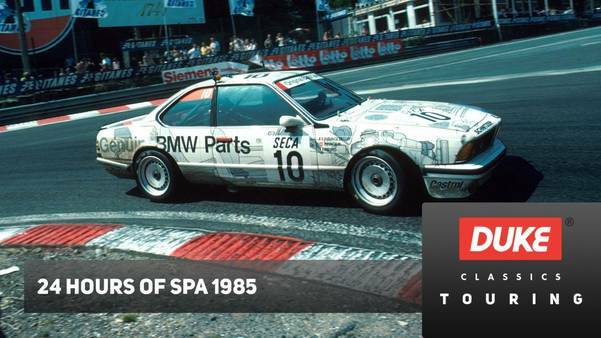 The lucky few at that first event were witnessing the birth of what would become one of the most fiercely contested and prestigious racing championships on Earth. 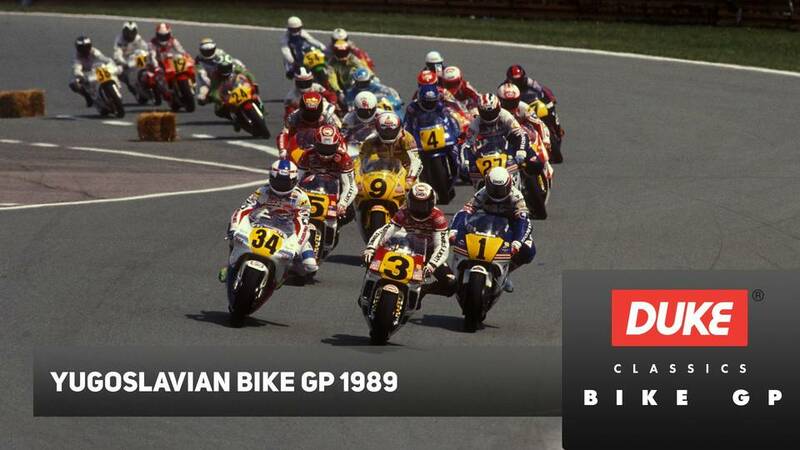 Among the riding stars determined to make their mark were former 500cc World Champion Marco Lucchinelli, Isle of Man TT legend Joey Dunlop, 250cc Grand Prix racer Davide Tardozzi and many more, including Roger Burnett, Fred Merkel, Roger Marshall, Stephane Mertens and Bubba Shobert. 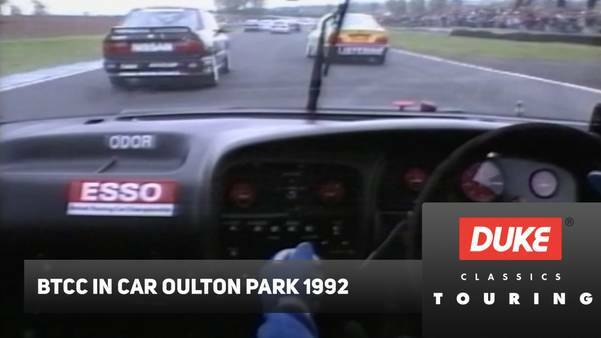 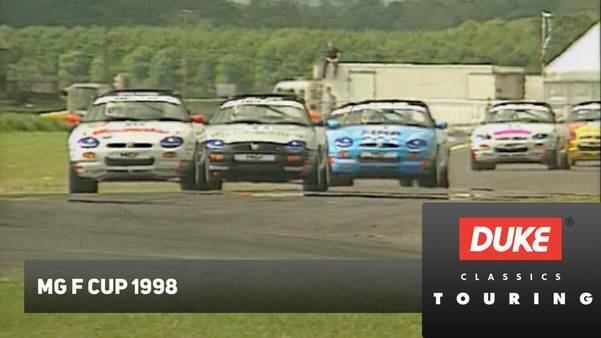 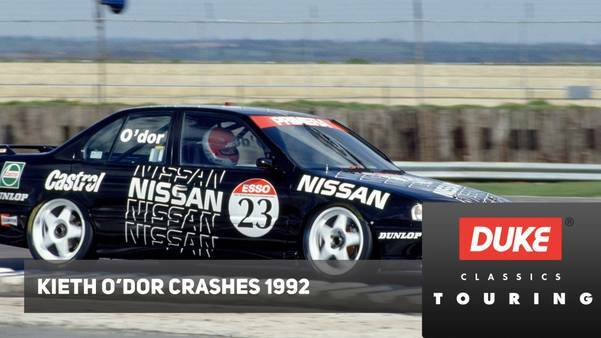 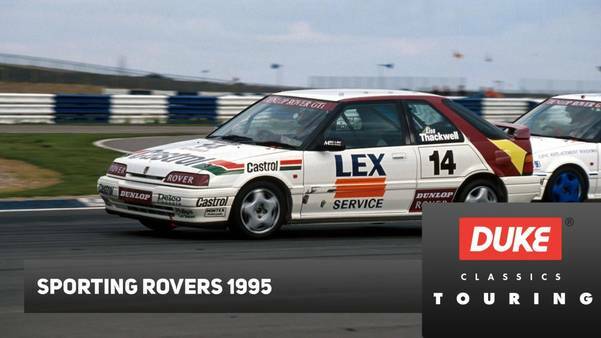 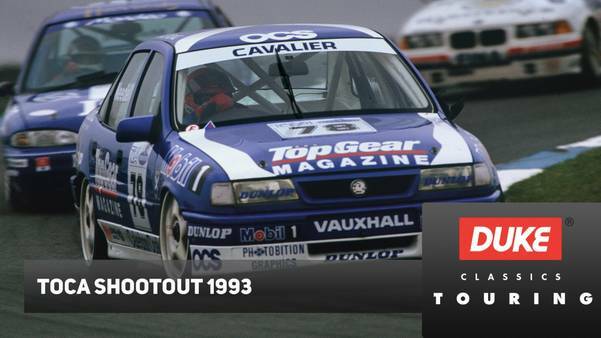 This action-packed film brings you essential highlights from both 30-lap races around the 1.96-mile Donington circuit. 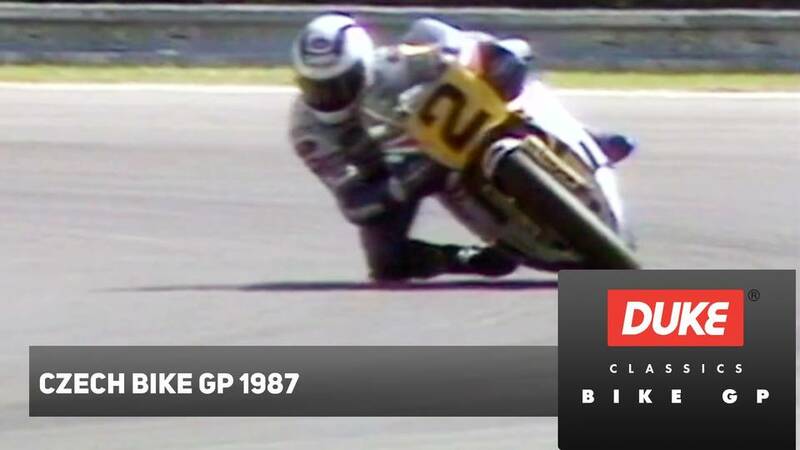 Each leg of the first ever World Superbike Championship event produced edge-of-the-seat racing, with passes, crashes and last lap drama. 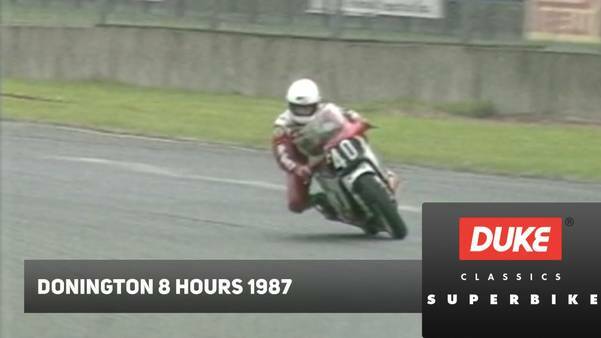 You travel on board with Burnett as he tumbles out of race one and then battles through the field in race two, watch Dunlop prove his short circuit skills and experience the thrilling dice between Italian stars Tardozzi and Lucchinelli as they go head-to-head until the dramatic final lap crash which would decide the winner. 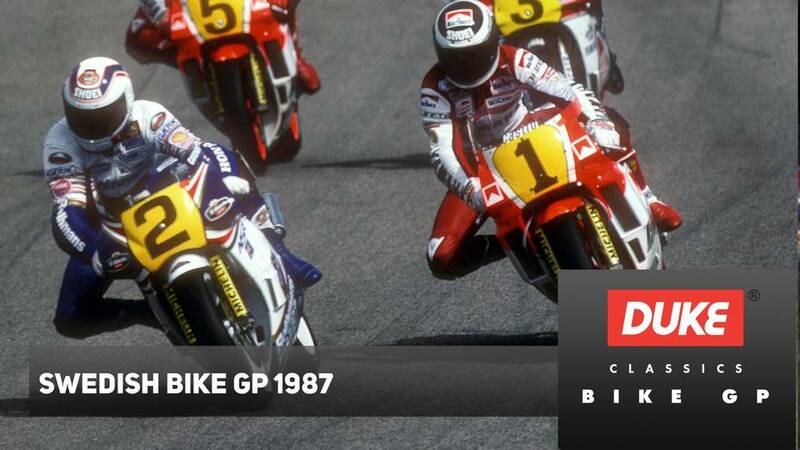 Witness history in the making as the World Superbike Championship is born.